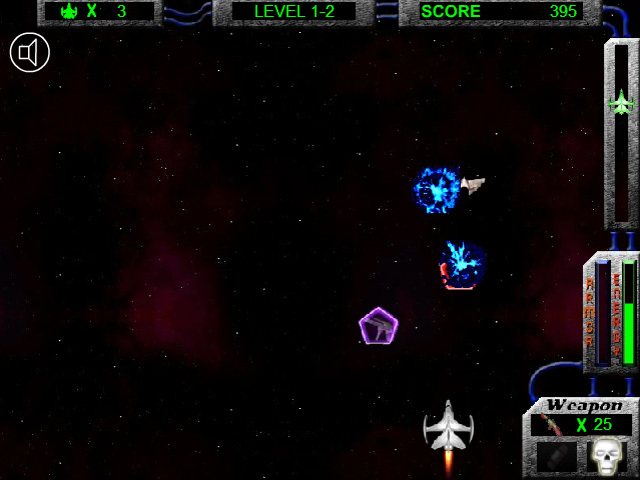 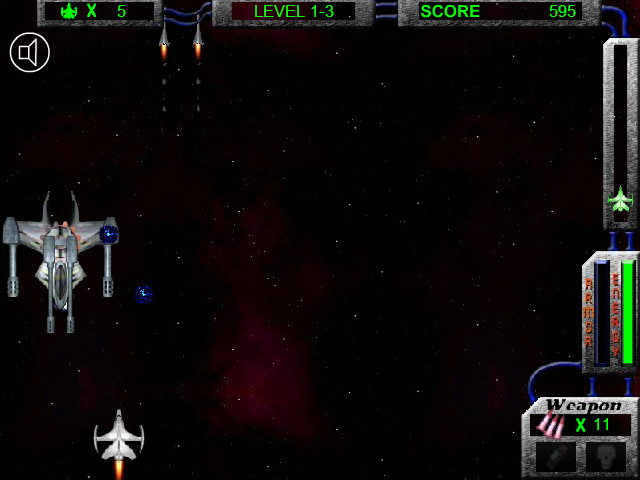 Outfit your ship with powerful shields and weapons and strike back at an armada of aliens in this thrilling aracade game!Obliterate the alien invasion force!Outfit your ship with powerful shields and weapons and strike back at an armada of aliens in this thrilling aracade game! 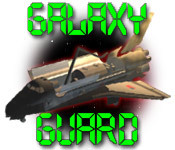 Destroy waves of gunships collecting upgrades to your weapons and shields to use on the powerful command ships orchestrating the assault. 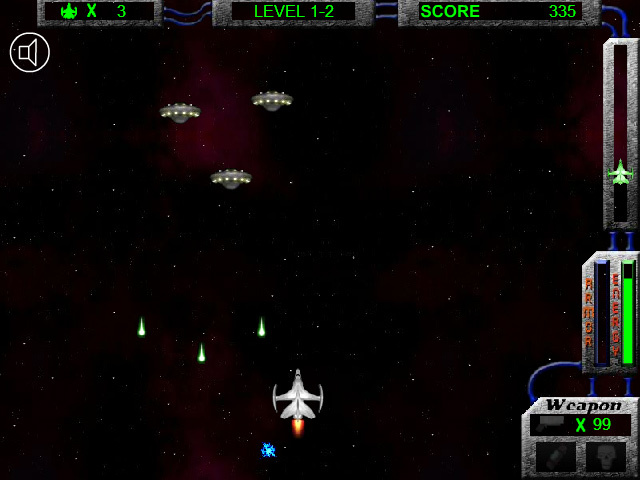 You are the last hope for your galaxy, survival depends on you!